The first human settlements in the area date back to the Paleolithic and Neolithic, as evidenced by the remains found on the slopes of the Sierra Blanca of Marbella objects. Eastern peoples, Phoenicians and Carthaginians, inhabited the area in the seventh century B.C., established specifically in the area of ? ?Rio Real, as we witness the recent discoveries. 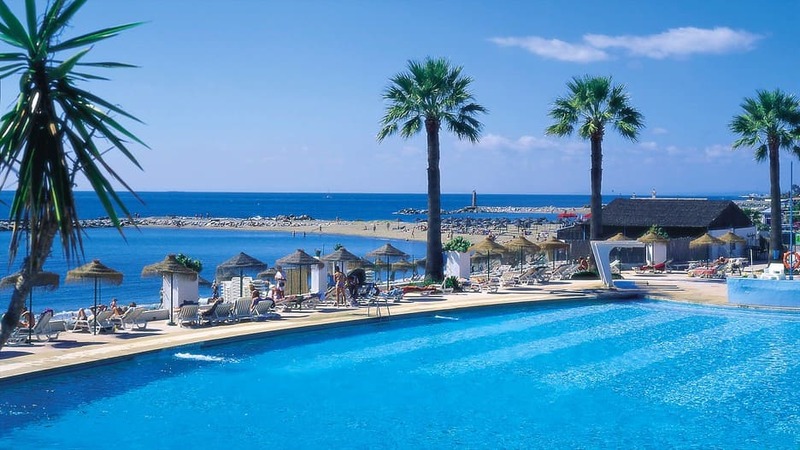 The first references to Marbella are found in the Middle Ages, in the writings of geographers and Muslim travelers. In the Islamic period, Marbella was a walled city. Was built (to the tenth century) inside a mighty castle and access to the interior was given by three gates: the Sea of ? ?Ronda and Malaga. The Christian conquest of the city took place on 11 June 1485. From this historical moment and throughout the sixteenth century, the urban structure of the city undertakes major changes: the Muslim Medina who was nailed in the historical center, was demolished and in its place a square (Plaza Mayor Real), which today is the Plaza de los Naranjos was created. From it, and to link to the Puerta del Mar, called New Street was created. In the nineteenth century, the first blast furnace in the country, El Angel and La Conception, designed to exploit the iron mines of Sierra Blanca were installed. With the industrialization of this area, Malaga became the second province to industrial level of Spain. But the most important social transformations of Marbella emerge from the Second Republic. These social and political mobilizations are cut short by the Civil War and the subsequent repression of the dictatorial regime. The intervention of the Italian fascists makes Marbella becomes the advance of the century, a refuge for important Nazi leaders and favorite place for leisure and business Falangist personalities, large real estate speculators and ultimately responsible for urban expansion Marbella. 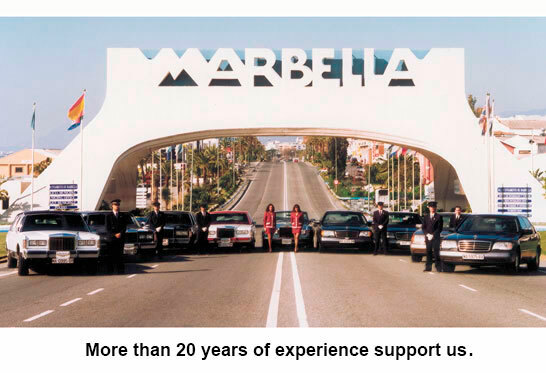 45 years ago Marbella was an agricultural town with mining industry and no more than 10,000. Today it has become one of the most important tourist centers in the world, with over 26 kilometers of clean beaches and a beautiful mountain setting; a major hotel chain, a fishing port, three marinas, 11 golf courses (one night), urban complex of luxury, numerous industries and a recognized catering trade. 4.5 of 5 based on 1047 votes.